The Hundies E-Liquid 5 Spot e-juice blends together the juicy peach, sweet and ripe Strawberries topped with a zing Lime, Raspberry, Pineapple and Orange sherbet. 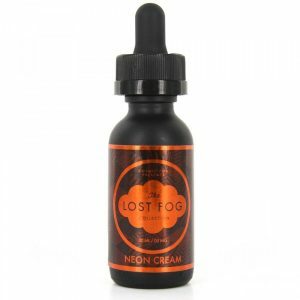 The mind can conceive the endless ideas of creating unique flavor blends for fans who like vaping delicious fruit flavored e-juices. One popular brand as The Hundies manufactured an amazing and refreshing e-juice on the market – The Hundies E-Liquid 5 Spot. It is a great bang of great flavors of fruits and berries. The Hundies E-Liquid 5 Spot e-juice blends together the juicy peach, sweet and ripe strawberries topped with a zing Lime, Raspberry, Pineapple and Orange sherbet. All listed flavors will show themselves individually and you can feel each of the fruits when you are vaping. But it will be a nice secret for everyone and you will vape with fun trying to feel what exact flavor will be the first. The Hundies E-Liquid guarantees a real boom of fruity sherbet flavors on the exhale and a very delicious and refreshing aftertaste. 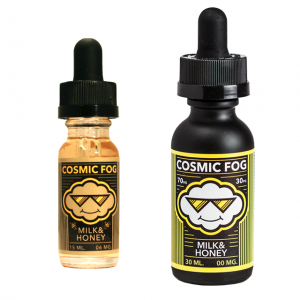 You will be able to vape this vape juice all day long and want to vape more after every hit. Moreover, 5 Spot e-juice by The Hundies E-Liquid provides a thick, enormous and fragrant vapor clouds with the smooth throat hit because of the amazing 70VG/30PG ratio. 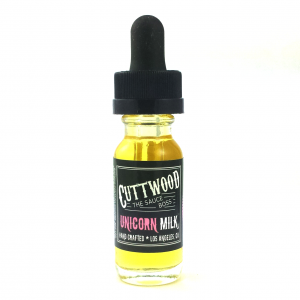 It comes only in a large 100ml stylish unicorn bottle, which immediately attracts your sight. After opening this amazing and tempting bottle, you will feel a pleasant fruity berries sherbet. You can also select 0mg, 3mg, and 6mg nicotine levels strength. It will depend on your daily consumption. This vape juice is truly high-quality. So, if you are vaper who likes the fruity flavors or sherbets, then try 5 Spot e-juice by The Hundies and it definitely will stay on the one shelf among your favorites.